Liquid Exfoliating Toners Three of the best. Do you use a Toner ? 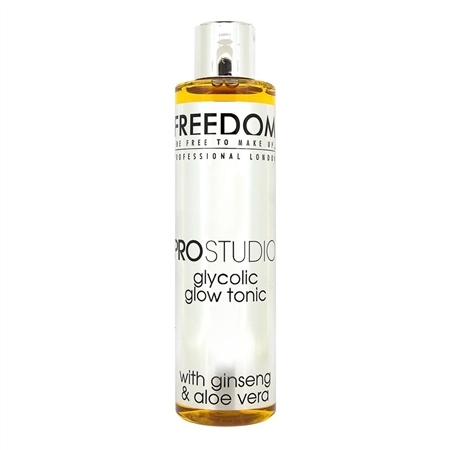 not a toner in the sense of the ones we were sold as part of a three step beauty routine, cleanse/ tone /moisturise. I personally don't think these type of toners ever did anything damp cotton wool pad couldn't do, but we all used them, and some people still do and that's great if it works for you, things have moved on in leaps and bounds in terms of toners/tonics and the new wave are much much more in terms of skincare than a wipe over with a damp perfumed pad. Containing round breaking acids that will exfoliate dead skin cells with a sweep leaving fresher, younger looking and feeling skin, once you have tried these, I promise you will become addicted to waking up with fabulous feeling skin. PLEASE always use SPF when using these toners, your skin will need extra protecting from the rays. 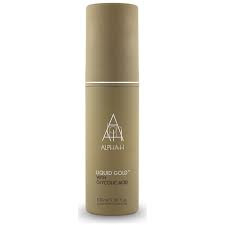 Alpha were the ground breakers over two decades ago with Liquid Gold, and it has continued to be the market leader ever since. I believe this to be the QUEEN of exfoliating toners, in my opinion for what it's worth, there is nothing out there to touch this product. 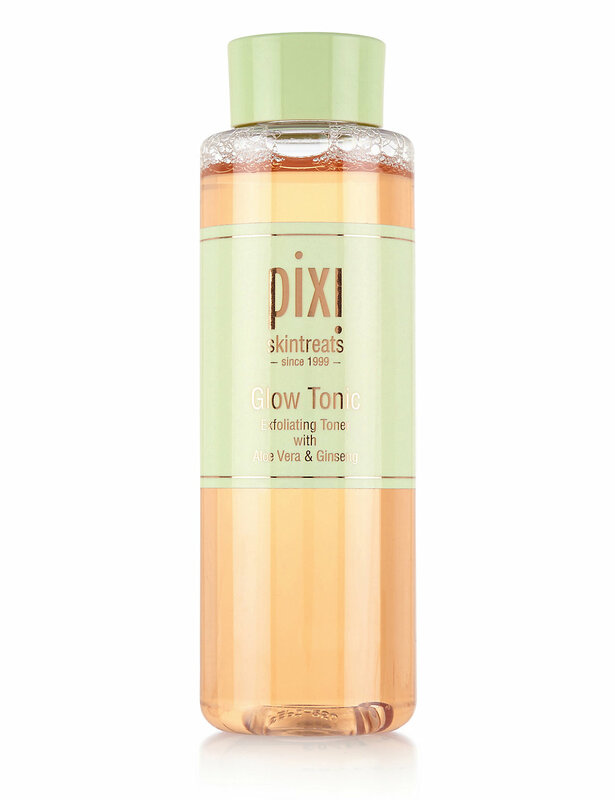 Pixi was my very first venture into exfoliating toners, it was one of those products that I had read so many rave reviews on I was desperate to buy it, with an impressive ingredients list and praise from the highest skincare experts, I found it to be a lovely product, which worked well in terms of exfoliation, it left my skin feeling super clean and soft. 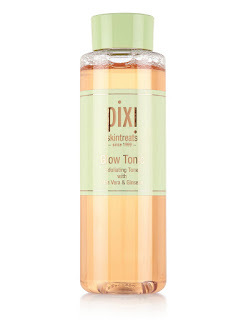 Find Pixi Glow Tonic Here there is also a £10.00 trial size. 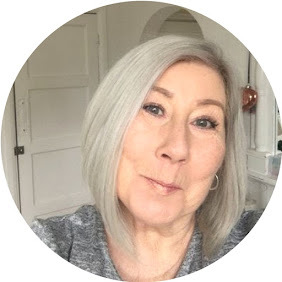 As we all know, Freedom / Make Up Revolution from Tam Beauty are the ultimate when it comes to value for money make up dupes, well this time they bring to the table a value exfoliating toner, that is pretty flipping good. I bought this purely as a trial to see if you could get something that works, for very little money, well.......if you are not paranoid about ingredients,and want to get into these toners, then it's £6.00 well spent. my Grandaughter loves it. 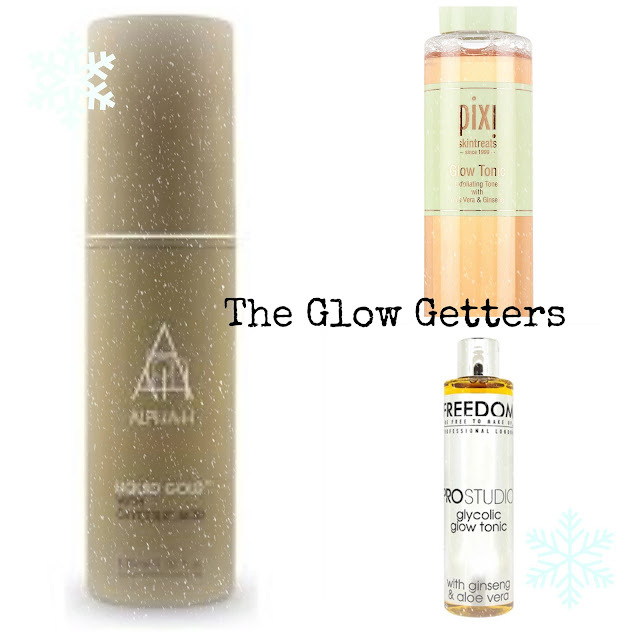 To Sum up, These toners are simply the very best in giving your skin a smooth glow, which is the one thing we all want, glowing fresher looking skin, do you get what you pay for ? of course, that said we cant all go for the most expensive, I have had times in life where £6.00 would have been luxury, so whatever your budget there is a glow getter with your name on it. You should give the Freedom one a go Rach, would be interested on your thoughts.